Fig. 1 shows an overview of FESS operation proposed in this chapter. 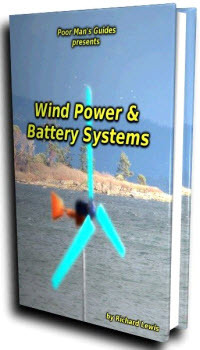 The isolated power system consists of main power supply, a consumer load and a wind farm. FESS is installed near the wind farm. FESS detects the network frequency and stabilizes it by supplying or absorbing active power to/from the network. FESS also sends a command to the main power supply to adjust its output so as to keep suitable stored energy level of FESS. Fig. 2 shows the power system model used in this chapter. A Wind Farm (WF) is modeled by a single induction generator with a wind turbine operating almost at constant speed. The FESS is installed to the grid point of wind farm. A Synchronous Generator (SG) as a main source generator which is driven by a diesel engine is connected to the grid point through a transmission line, and resistive loads are connected to the both ends of the line. 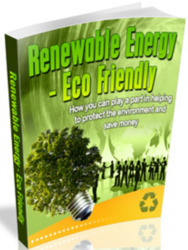 Renewable energy is energy that is generated from sunlight, rain, tides, geothermal heat and wind. These sources are naturally and constantly replenished, which is why they are deemed as renewable.